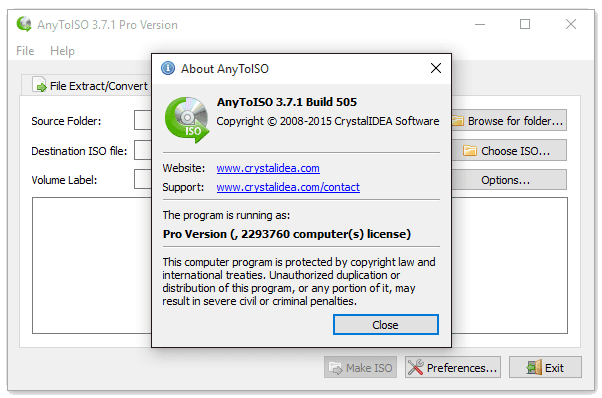 AnyToISO pro is a handy software solution that allows you to convert files to ISO format or extract the content of an image with minimum effort. as the main features of the app are grouped in tabs, making it easy to perform the task you want. 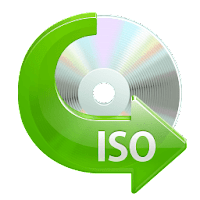 There are three tabs, so you can choose “File Extract/Convert to ISO”, “CD/DVD Disk to ISO” or “Folder to ISO”. As you can see, every single tab comes with self-explanatory names, again making everything quite easy even for the very beginners.